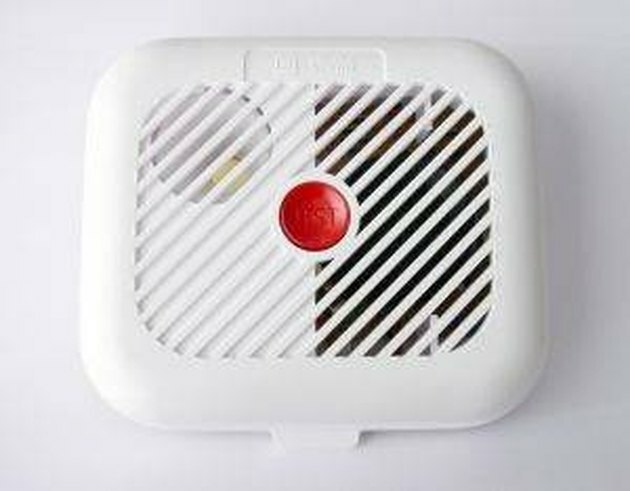 Smoke detectors are designed to warn individuals that something is on fire. These have proven to be life-saving devices. There are times, however, when the smoke detector goes off when you don't want it to. 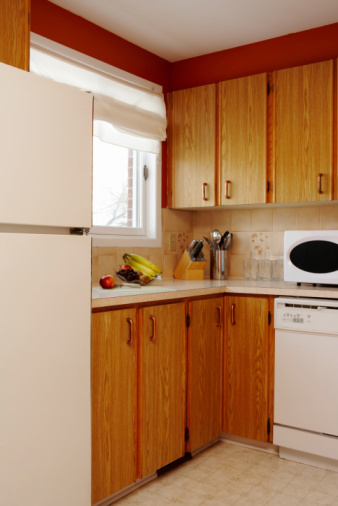 If your oven is particularly smoky, it can set the smoke detector off every time you cook. To stop it from going off, you will need to cover the smoke detector up. Rip off a piece of aluminum foil to fit over the smoke detector and around its sides. Wrap the piece of aluminum foil around the smoke detector. It should stay by itself, but if it doesn't, wrap a large rubber band around it. Fold a plastic grocery bag in half and place it over the smoke detector. Use painter's tape to secure the grocery bag in place. Any other type of tape might take the paint off the wall when you try to remove it. Cut enough duct tape to fit over the air vents in the smoke detector and then tape them in place. If the smoke can't get in, the smoke detector won't go off.